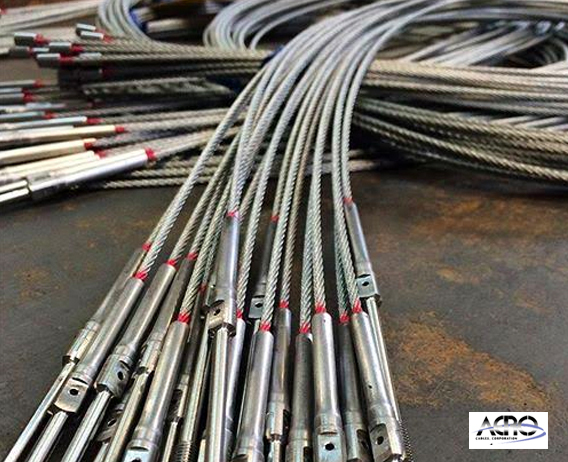 Aero Cables Corporation has over 30 years of history serving the aircraft industry. Their unique pre-formed stainless steel aircraft cable is covered with a silicon rubber seal for cleaning ease, crack resistant from wear or climate changes, does not split from the cable and remains flexible for easy opening or closing of aircraft cabin doors. FAA-PMA Certified.